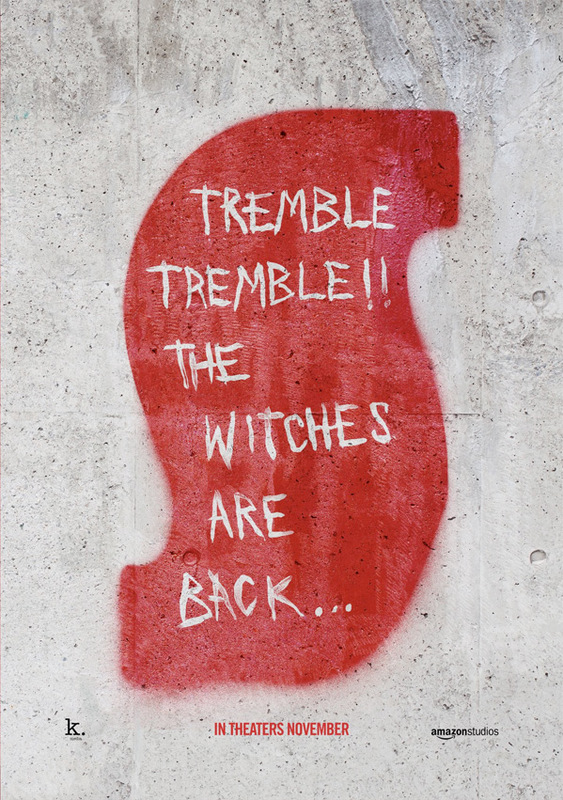 "Listen for the whispers…" Amazon Studios has debuted the first teaser trailer for Luca Guadagnino's fresh new take on Suspiria, remaking the classic Dario Argento horror film from 1977. This is also Guadagnino's follow up to his hugely successful Call Me By Your Name. This Suspiria is set in Berlin, but follows a similar story of a young dance student who joins a dance company in Berlin. But weird things start to happen to the people around her. The incredible cast includes Dakota Johnson in the lead role, along with Tilda Swinton, Lutz Ebersdorf, Chloe Moretz, Mia Goth, Renée Soutendijk, Jessica Harper, Sylvie Testud, Angela Winkler, Malgorzata Bela, and Ingrid Caven. This is just a teaser so they don't reveal too much yet, but there is some freaky footage in this. And most of all, it just looks like Guadagnino is about to deliver another crazy brilliant film that may live up to the original or even surpass it. Take a look below. A darkness swirls at the center of a world-renowned dance company in Berlin, one that will engulf the troupe's artistic director (Swinton), an ambitious young dancer (Johnson), and a grieving psychotherapist (Ebersdorf). Some will succumb to the nightmare. Others will finally wake up. Suspiria is directed by acclaimed Italian filmmaker Luca Guadagnino, director of the films The Protagonists, Melissa P., I Am Love, A Bigger Splash, and Call Me By Your Name previously. The script is written by David Kajganich. Based on Dario Argento's original Suspiria film first released in 1977. This is expected to premiere at major film festivals in the fall. 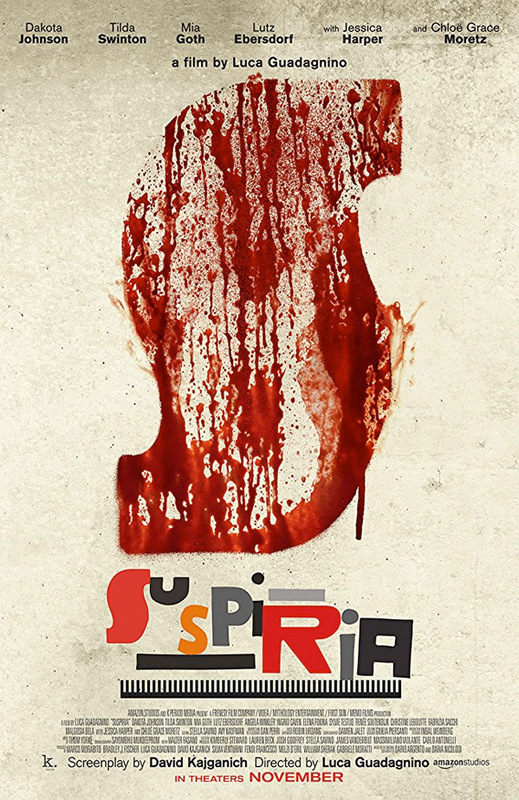 Amazon Studios will then release Guadagnino's Suspiria in select theaters starting on November 2nd later this year. Follow @suspiriamovie for more. First impression? How does it look?